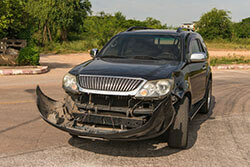 We Buy Junk Cars San Antonio, Free Pick-up & Paid in 24-48 Hours. 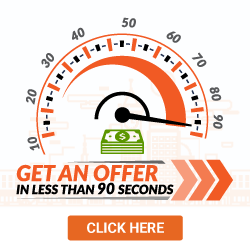 Sell your car in fast for a fair price. Enter your San Antonio TX zip code below to find out how much your car is worth. If you can’t make a trip out to The Alamo with friends and family in your old car, chances are it is time to sell. Finding a car buyer for a newer and clean car is easy in San Antonio but what if your car is far from perfect? 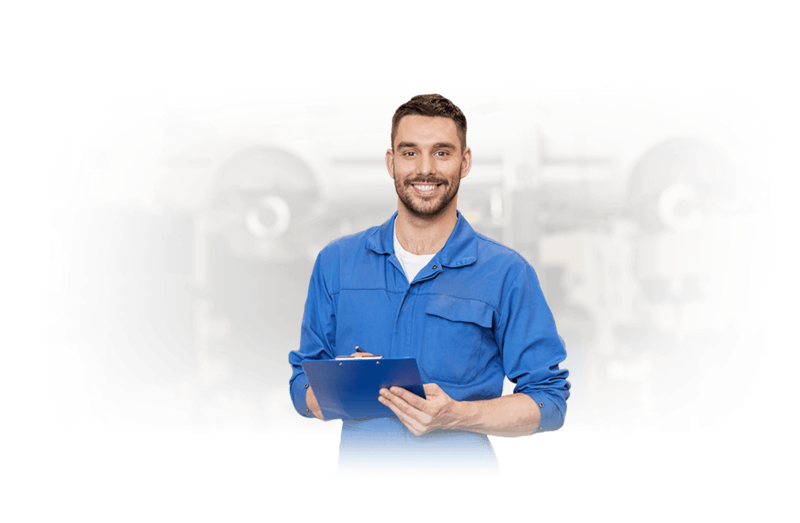 If your car has mechanical issues, accident damage or it's not running, selling for a fair price can be difficult. Typically, used car dealers are unable to correctly appraise damaged vehicles and private buyers are uninterested in anything less-than-perfect. And even though local junk car buyers may be interested, they offer low scrap car values. Luckily, the team at DamgedCars.com is here to help! Our junk car buyers in San Antonio have an excellent rating and reputation because our car valuation offers are made at the fair market value. We take into consideration the condition, location, year, make and model of your car to provide you with guaranteed offers, no haggling included! 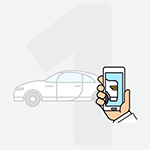 Most offers are instant when we buy cars online and we pay sellers at the time of pick-up, making our cash for cars process fast, simple and pain-free. What Do I Need to Sell My Car in San Antonio TX? Typically, all you’ll need to sell your old car with us is your vehicle title and your keys! Your vehicle registration will also come in handy to provide proof of ownership and a completed Texas bill of sale is always good to keep for your own personal records. Our experienced team will make sure that the Texas vehicle title transfer is handled smoothly so that you can get paid fast. Lastly, don’t forget to remove your Texas license plates before pick-up and return them to your local DMV. 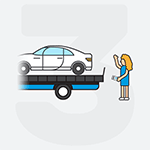 With DamagedCars.com you can rest easy knowing that we give every seller a personalized offer and never pressure you to accept. 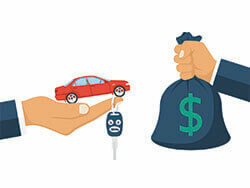 Our “cash for cars” process makes it simple to put money in your pocket quickly and get rid of your damaged vehicles. Clear up valuable space on your property by scheduling a free pick-up in as little as 24-48 hours after accepting our offer. The San Antonio Spurs have won 5 NBA championships over the years and 22 division titles over the years. Don’t let an old junker car keep you from catching the next big game at the AT&T Center or heading up to Austin on Interstate 35. Instead, sell your car online to us online fast! We’ll make an offer on cars in any condition, even non-running and wrecked vehicles. What should you know before selling to a junkyard or private buyers in San Antonio?